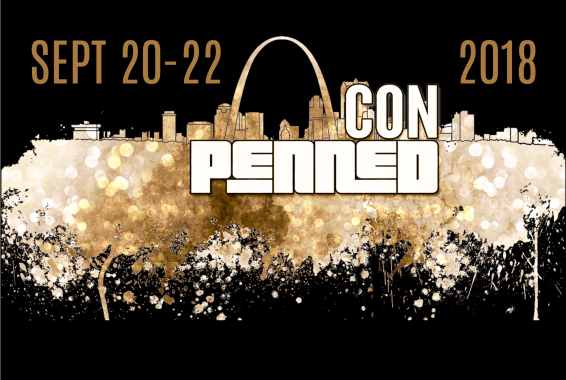 I'm so excited to announce I'll be attending Penned Con in St Louis later this year! After the fun I had at my U.S. signings in 2017, I decided to come back again! There's nothing quite like being in a massive room filled with people who LOVE books. My preorder form for Penned Con will be … Read more about Penned Con 2018!